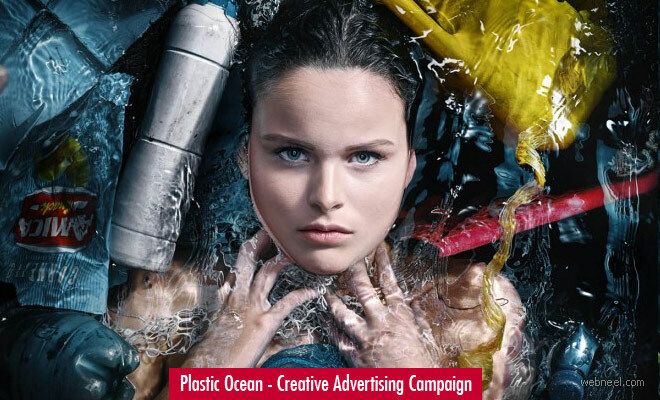 Brilliant Advertising Campaign Ideas to show the quality of our ocean. 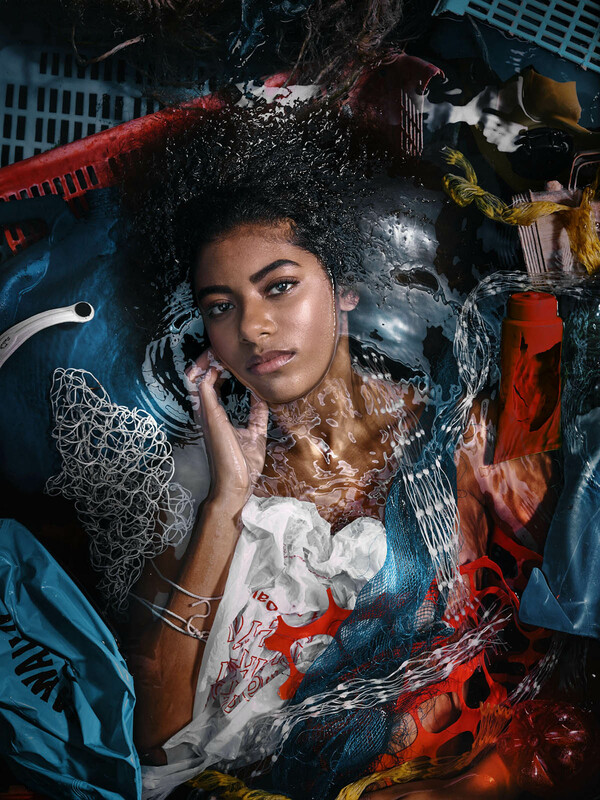 The creator of this advertising campaign is Staudinger and Franke. 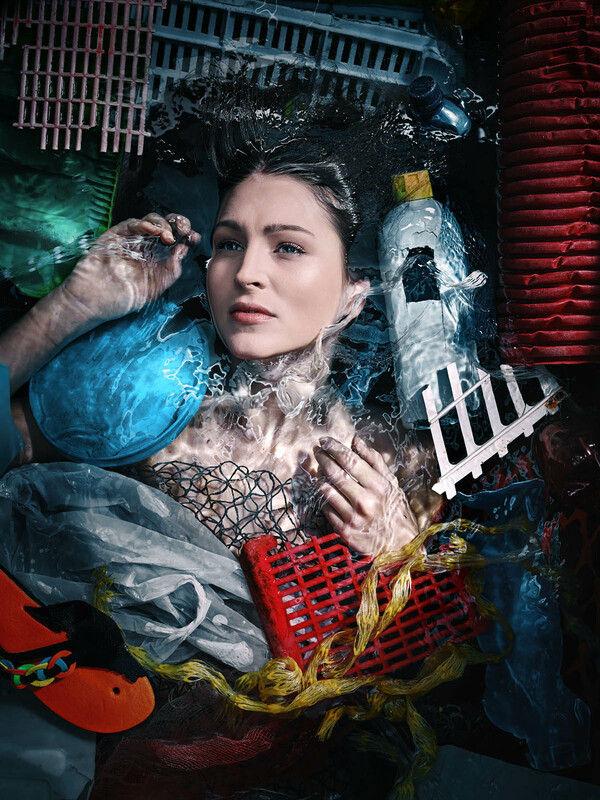 They personally collected all the trash from the beaches of Italy to show how we are mistreating our mother earth. 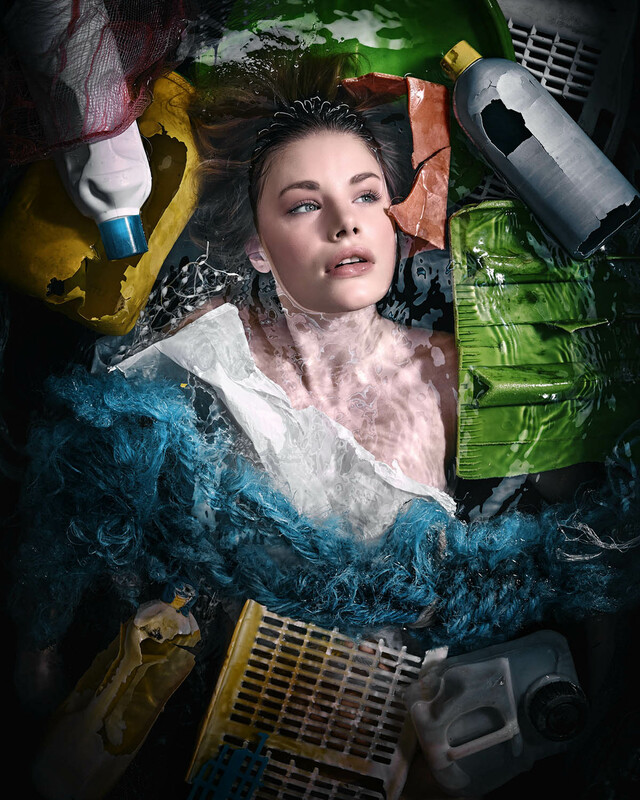 Trashes, plastic pollute our very essence of life sources like water, air and so on. 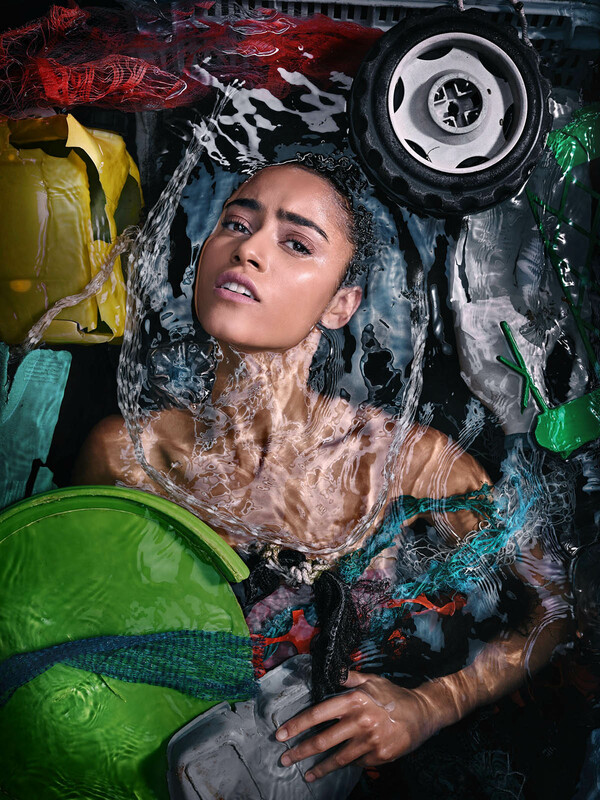 Let us be more cautious towards how we handle trash and leave a cleaner environment for animals and humans alike. 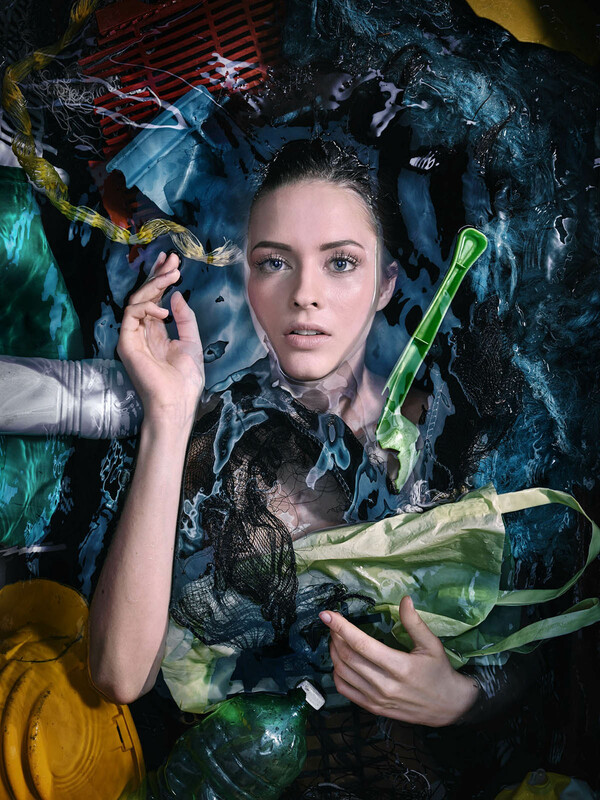 Staudinger and Franke are one of the top 200 featured ad photographers in the world. 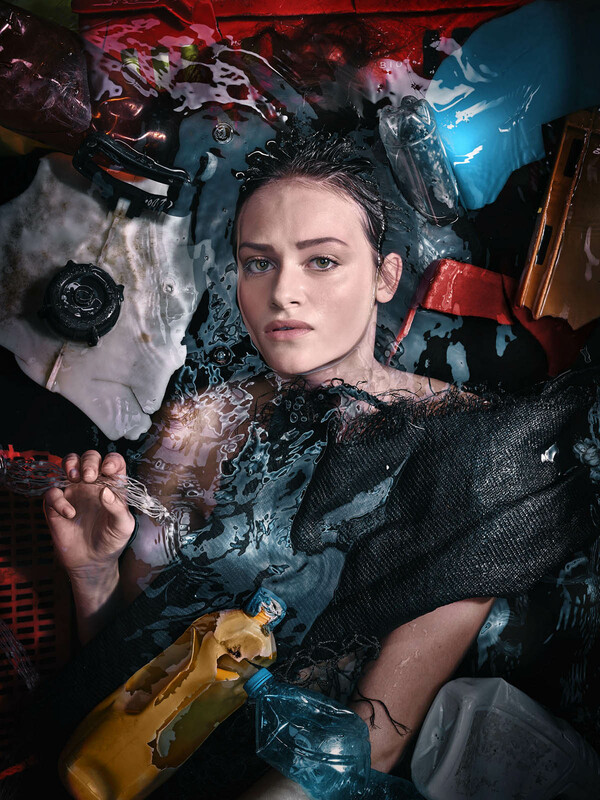 They use a creative collection of CGI, photo retouching to their photographs to create stunning visualizations. They currently live and operate from Vienna and New York. Some of their clientele are: Nike, Visa, HSBC, Amazon, Toyota and more.